A new product, which has been launched to the Irish market, provides hot water on demand without turning on the heating or the immersion. KRIB, which is the first of its kind, is a smart-home device that saves you money because it only heats the water you need. It also allows you to control the “zones” in your house and just heat the rooms that you are in at any given time. The manufacturers claim you can cut approximately 40% off the cost of your space heating and hot water bills by using KRIB – for most households, that is a saving of up to €200 per year. The fully patented product has been developed by brother and sister team, Terry Madigan and Sophie Madigan from Dublin. Thanks to its intelligent control system, KRIB fills the cylinder with hot water from the top down, instead of bottom-up (convection), therefore only heating the water you need. While developing KRIB, the sibling duo tested the product with people of all ages to make sure it’s as simple and user-friendly as possible. 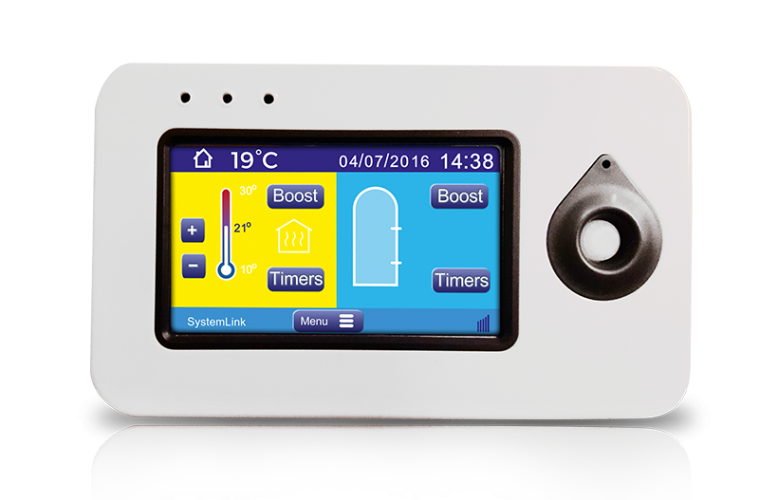 The system also works with multi-zones in homes and businesses, which allows each room and area to be treated as a separate heating zone, with its own unique temperature. Terry mentions that the creation of KRIB was motivated by the desire to find ways to develop innovative solutions for more efficient heating of buildings. 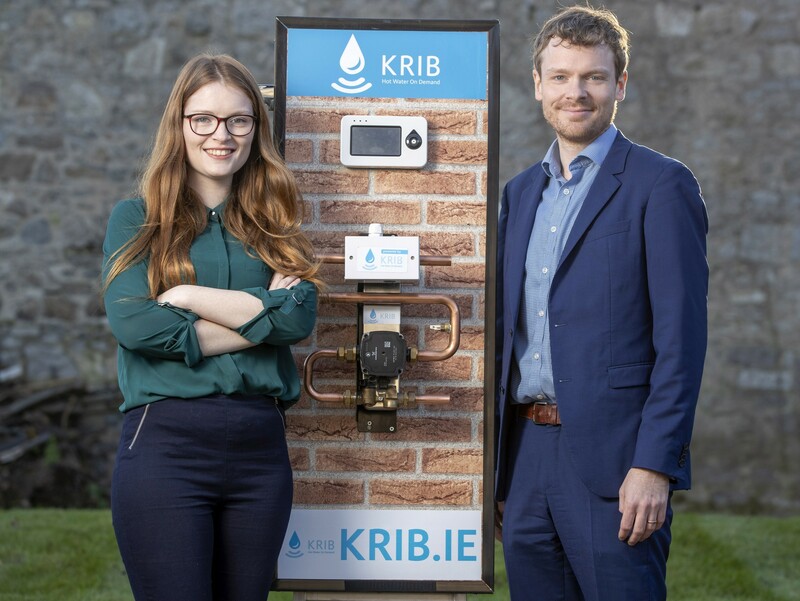 “With KRIB we’re building on a family legacy because our dad and grandad were both involved in home heating and plumbing industries over the past 60 years so we’re delighted to be bringing our combined knowledge into the 21st century. About five years ago I had the Eureka moment when I realised that reversing the flow of water and heating it in discrete volumes using a highly efficient heat exchanging device was exactly what the market needed. This was simple and yet revolutionary,” says Terry. KRIB caters for all types of households from small to large families, house shares, couples and single households, as well as businesses of all sizes. With KRIB, there is no need to change the boiler, tank or heating system. It can easily be retrofitted to existing systems. Understanding that all homes and businesses have different requirements at different times, KRIB provides three product options to suit these different needs starting from €469 (incl. VAT). In addition, all homeowners, including landlords, whose homes were built before 2006 can apply for an SEAI Better Energy Homes Grant to the value of up to €700, which can be used to offset the cost of the product. To find out more about KRIB please visit www.krib.ie.